Configuring options in Record User Activity dialog. Live monitoring of registered desktops. Q. 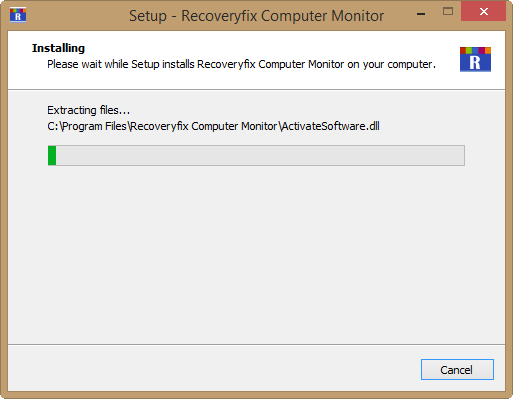 In what conditions is Recoveryfix Computer Monitor helpful? 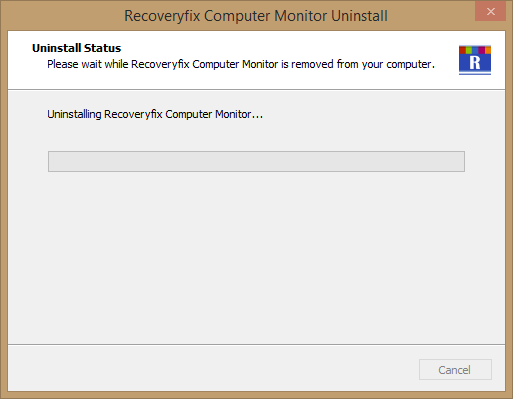 A. Recoveryfix Computer Monitor helps to monitor desktop activities of a specific user. 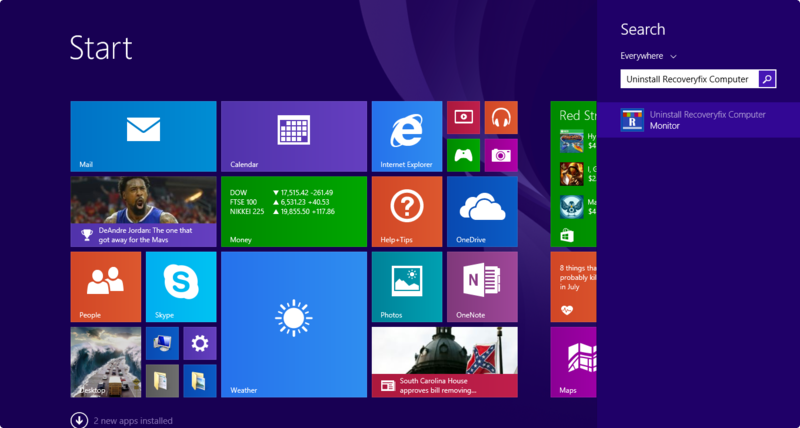 After installing the software on the target system, you can view the live desktop activities continuously. Furthermore, the software also has the provision of scheduling the Online or Offline recording activity. Q. Is it possible to safely retrieve and play saved video files that were scheduled to record using Offline recording mode? A. Yes, definitely. Whether you have scheduled online or offline recording mode, you will get an error-free video in AVI file format. 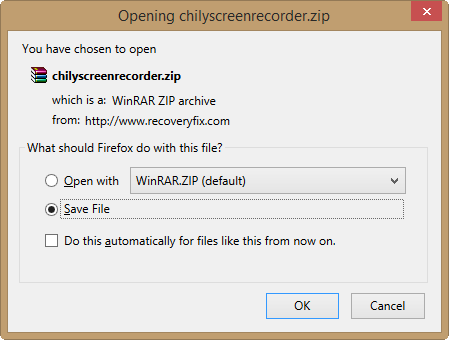 The Recoveryfix Computer Monitor software also has the provision of locking the recorded video files. This unique facility gives you the assurance of protecting the video file from malicious elements even when you are not physically present. Q. 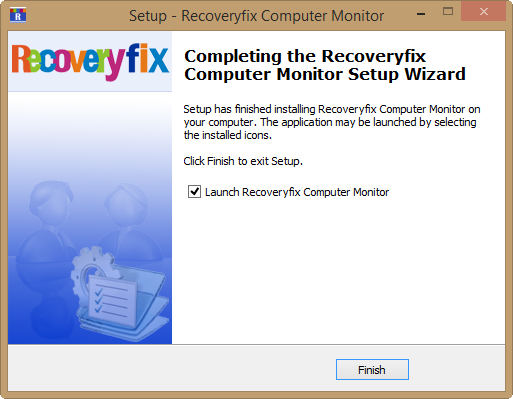 What is the difference between trial and full version of Recoveryfix Computer Monitor? A. The free evaluation version of Recoveryfix Computer Monitor allows you to monitor a single computer in LAN for seven days. Moreover, the trial version doesn’t allow you to utilize offline recording creation feature in the software. 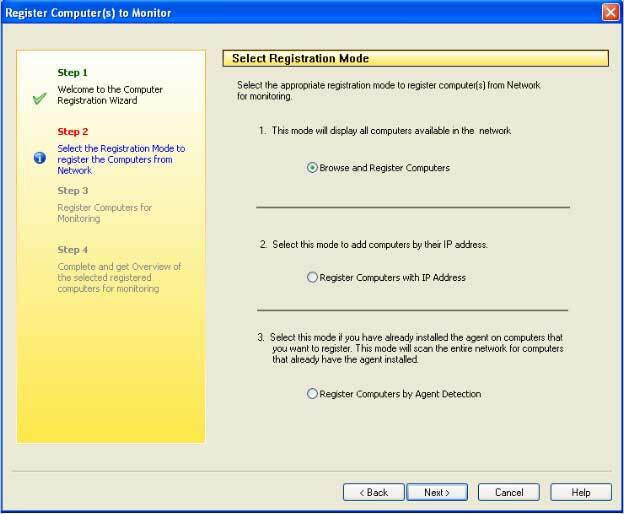 However, the full version of Recoveryfix Computer Monitor enables you to monitor as many systems available in your network depending on the license type purchased by you. Hence, every feature is functional in full version of Recoveryfix Computer Monitor software. Q. Can I record and save the user activities which I monitor? 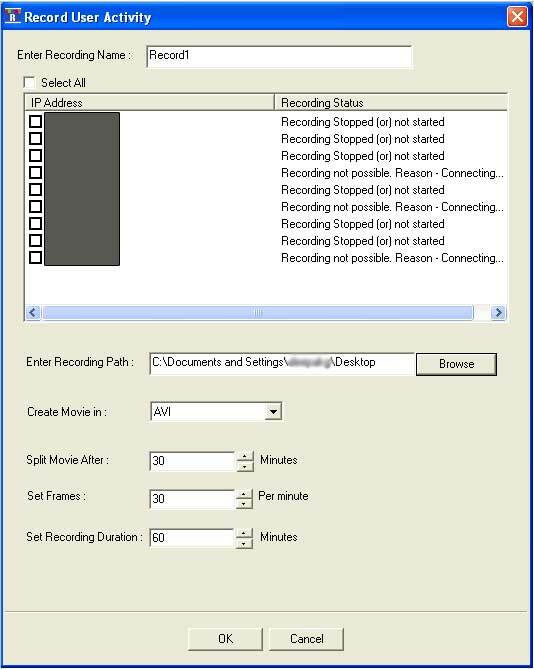 A. Recoveryfix Computer Monitor software provides two recording options: Online Recording and Offline Recording. With these options you can create and save viewed activities and play them with Windows Media Player. Q. Do you provide support for Recoveryfix Computer Monitor Software?